The month of May marks the start of Spring, it is also the time that festival organisers start getting their boots on, hoping to avoid those unwanted showers. At Travel Begins at 40, we have complied our list of five festivals this weekend for the UK and around the World so that you can fill your boots with fun. 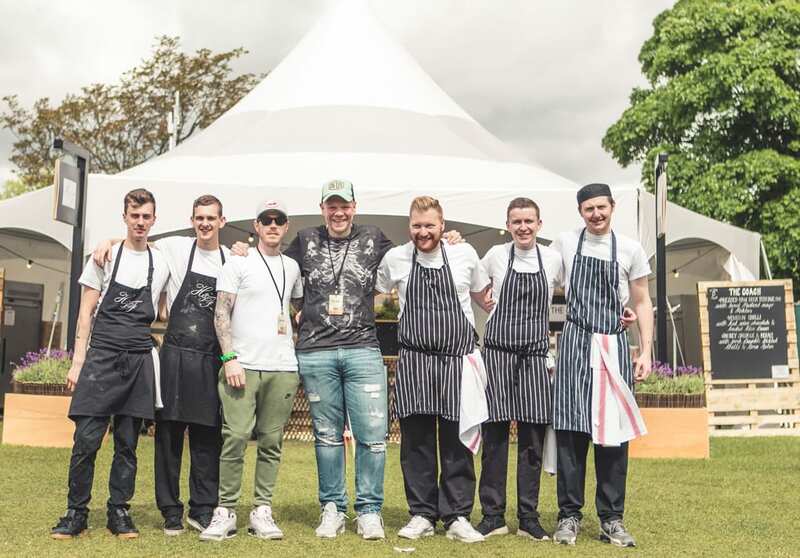 May 17 sees the first of Tom Kerridge’s summer Pub in the Park festivals come to Higginson Park, Marlow, (May 17-20) as the British summer starts to kick off. 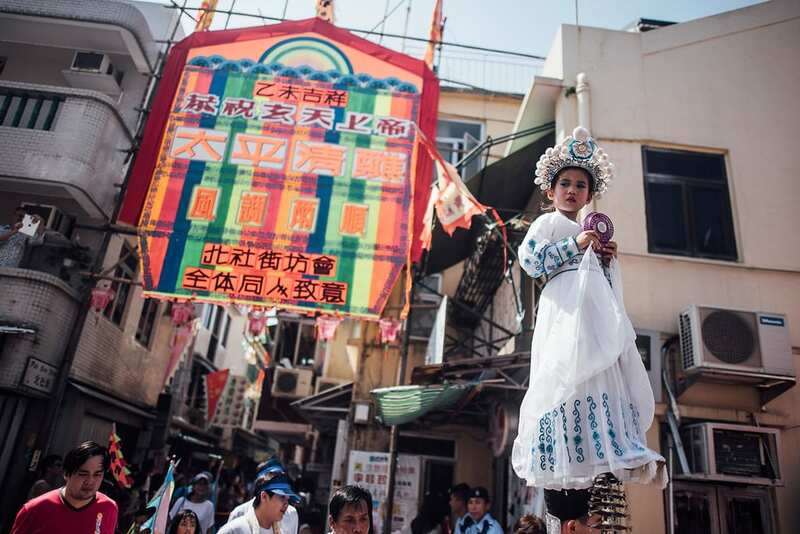 Great music, fantastic food and fun are a plenty, but don’t worry if you can’t make this one, as the series of Michelin-star festivals continues to September. Further afield, this weekend also sees Malta explode into the Gozo Alive Festival from (May 18-20). Headliners Rudimental, will join local bands Red Electric and The Travellers for three days of great music and dance. If you like your music more mellow, and with a bit of tropical sun, then the Hua Hin International Jazz Festival (May 18-19) could be the one for you. British jazz funk band Shakatak, Ulf & Eric Wakenius from Sweden, Japanese instrumental group Dimension, Veronica Nunes & Ricardo Vogt from Brazil and French jazz-blues singer Nina Van Horn will join Thai band The Sound of Siam at the royal Thai coastal town. You can even brush up on your tan for the summer while there. Alternatively, Hong Kong’s Cheung Chau Bun Festival (May 19-23) is the place to be for all things sticky and Chinese. Watch climbers clamber up towers to claim as many buns as possible. Surely a must see if you are in the area? 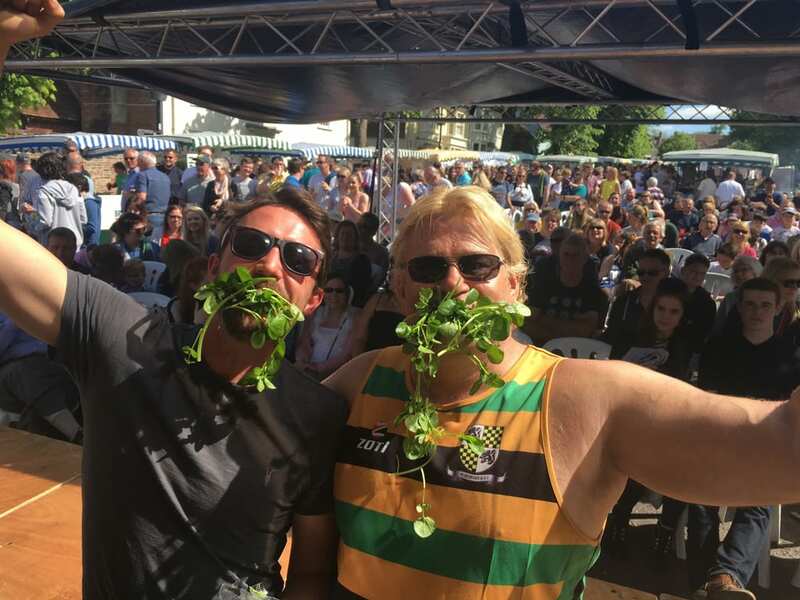 The Hampshire town of Alresford has a more gentle take on its celebration of food, but on May 20 it celebrates its Watercress Festival, where the champion muncher of all things green and healthy will be declared. For other ongoing and upcoming events, visit: https://www.travelbeginsat40.com/events/.